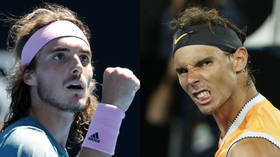 Rising Greek star Stefanos Tsitsipas is aiming to continue his remarkable run at the Australian Open as he comes up against 17-time Grand Slam champion Rafael Nadal in the semifinals in Melbourne on Thursday. Tsitsipas, 20, has captivated tennis fans with his fearless approach Down Under, becoming the youngest Grand Slam semifinalist in more than a decade. 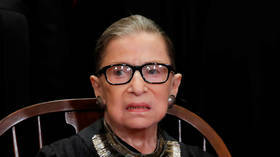 The Greek famously saw off Roger Federer over four sets in the fourth round, in what is increasingly being hailed as a coming of age tournament for the talented young 14th seed. 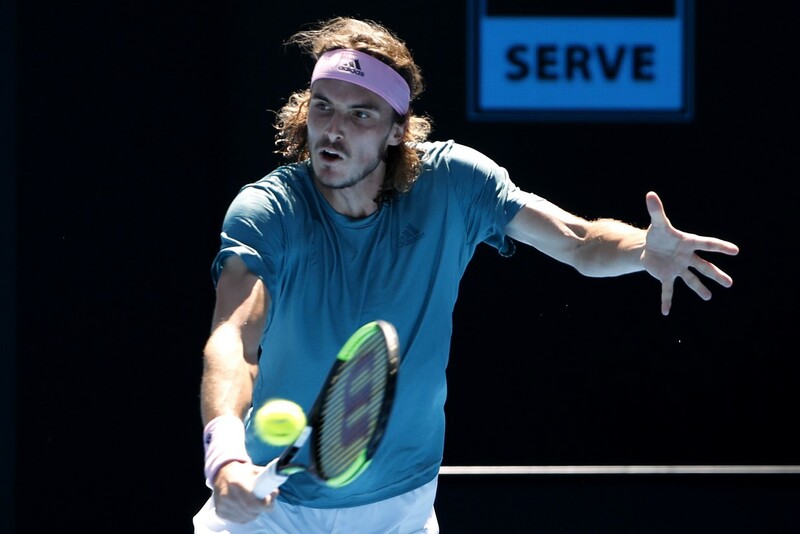 Tsitsipas made use of his sumptuous one-handed backhand throughout that contest, but perhaps more importantly he followed it up with a dogged win over Roberto Bautista Agut in the quarterfinals, showing that he has steel to match his elegant style. The Greek hails from impressive sporting stock, with his Russian mother Julia Apostoli a former top 200 player in the professional ranks and his maternal grandfather Sergei Salnikov part of the Soviet Union football team that won the gold medal at the 1956 Olympics – coincidentally held in Melbourne. Tsitsipas described himself as the "happiest man on earth" after his win over 20-time Grand Slam winner Federer, which he called a "dream come true." That game was heralded by some as a changing of the guard at the top of men’s tennis, but in Nadal, Tsitsipas will face another of the sport’s old guard. The Spaniard, 32, is aiming to edge closer to Federer’s record haul of 20 Grand Slam titles, and is formidably yet to drop a set at Melbourne this year. 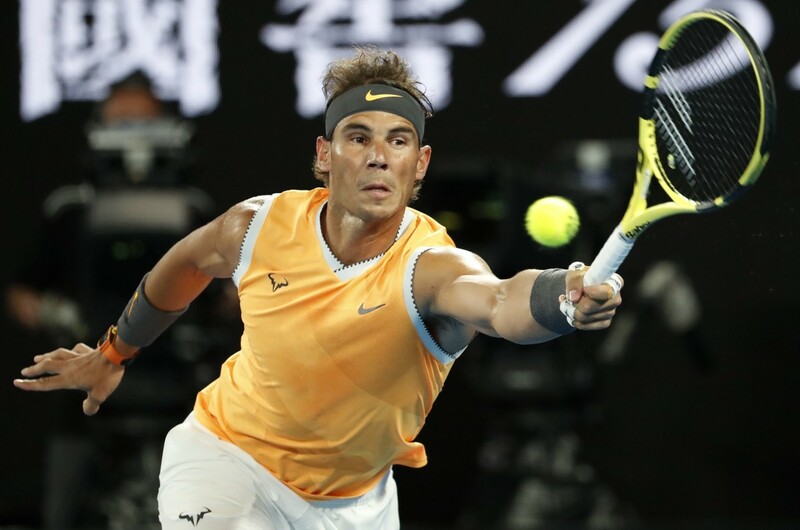 Nadal has one Australian Open title to his name – claimed in 2009 – but the number two seed has looked characteristically determined Down Under in 2019. 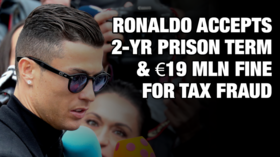 Even more importantly, he has appeared unhindered by the knee and ankle problems that plagued him last season. The Spanish clay-court master has the potential confidence booster of having won both of his previous meetings with Tsitsipas – at the Barcelona Open last May and in the Rogers Cup final in August – but he knows he will meet a different prospect this time round as the Greek youngster shows an increasing maturity to his game. Standing in the way of the winner is either number one seed and 14-time Grand Slam champion Novak Djokovic or surprise French semifinalist Lucas Pouille. Pouille, 24, overcame 16th-seeded Milos Raonic in four sets to reach his maiden Grand Slam semifinal. 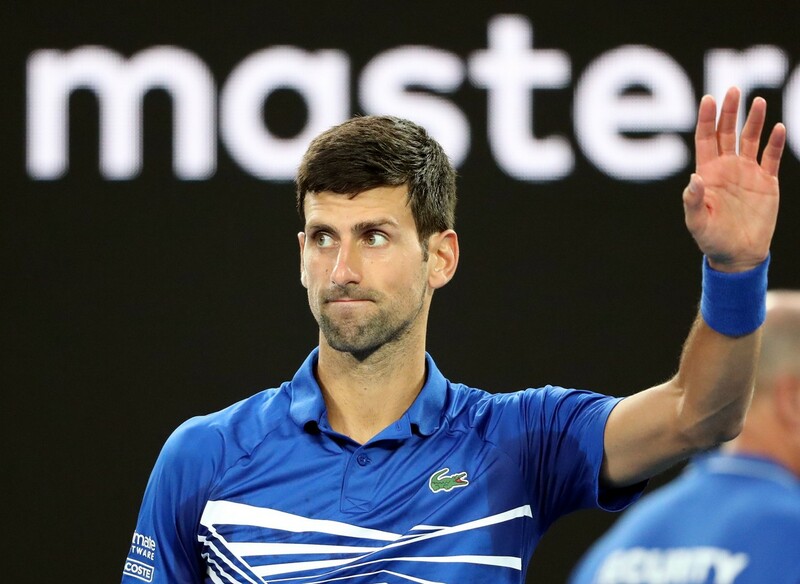 While the French 28th seed has impressed so far, Djokovic will be heavily fancied to win the match and earn a shot at a seventh Australian Open title. The Serb also had the luxury of a curtailed quarterfinal after Japan’s Kei Nishikori retired injured while 6-1 4-1 down. Ominously for the other men left in the draw, Djokovic has never failed to win the tournament after reaching the last four in Melbourne. 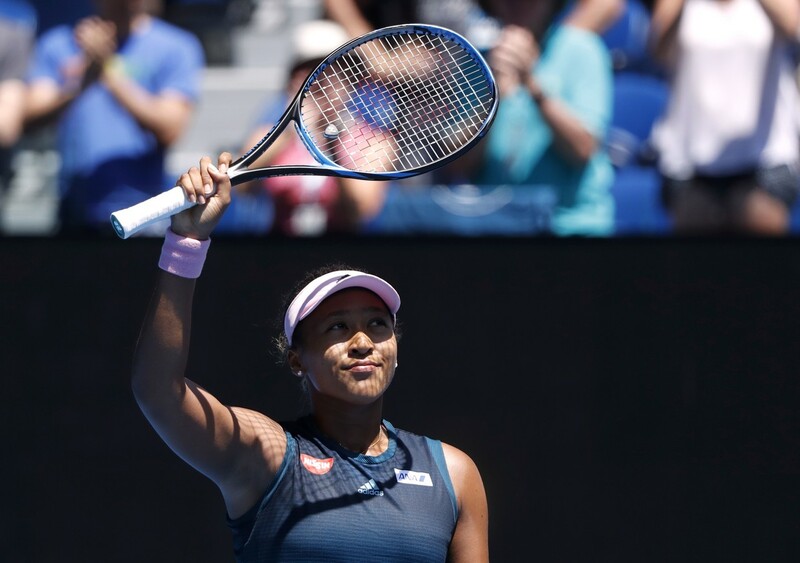 In the women’s draw, Japanese star Naomi Osaka, 22, is aiming to follow up on her US Open title with victory in Melbourne. 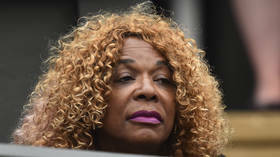 The fourth seed faces Czech ace Karolina Pliskova, who staged a stunning comeback to defeat Serena Williams in their quarterfinal. In the other women’s last-four encounter, unseeded American Danielle Collins, 25, meets Petra Kvitova of the Czech Republic. Kvitova, 28, is continuing her remarkable comeback after being stabbed in the hand in a career-threatening incident in a robbery at her home in 2016. 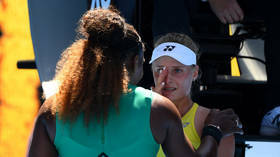 The two-time Wimbledon champion has described her return to the sport in 2017 as her “second career,” and broke down in tears on court amid emotional scenes after her win against home favorite Ashleigh Barty in the quarterfinals. Wherever you look this year, the Australian Open is serving up drama aplenty – with the promise of much more to come.